The trafficking of chimpanzees is a problem. Many animals lose their lives to this crime. 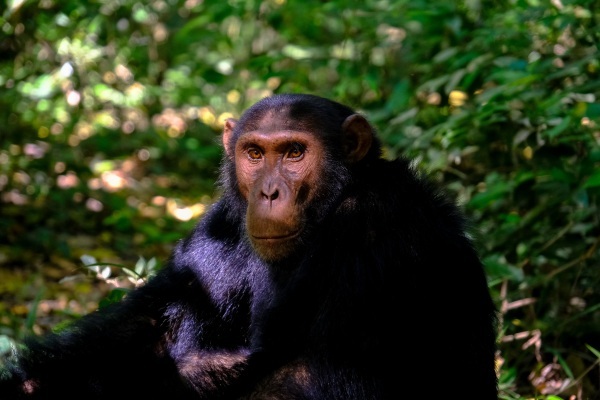 In order to help save them, researchers are turning to facial recognition technology but not for criminals, for the chimps! If you’re on social media, then you’re familiar with the technology. If you’ve uploaded a picture, then you’ve seen the little box that shows up over faces asking if you want to tag “insert name here” in this photo. It’s the same principal. The software is algorithm based and is taught by loading up photo sets of a chimps. The photos feature the same animal from various angles and lighting. The system learns what the animal looks like and can capture it in the photos that are uploaded by people showing off their trafficked animal on social media. The software is still being developed but one day it may help save many of these animals.